The Easy Camp Rennes S has been revised from previous seasons with the introduction of a much more stable, (better for table enders) framed slatted top. 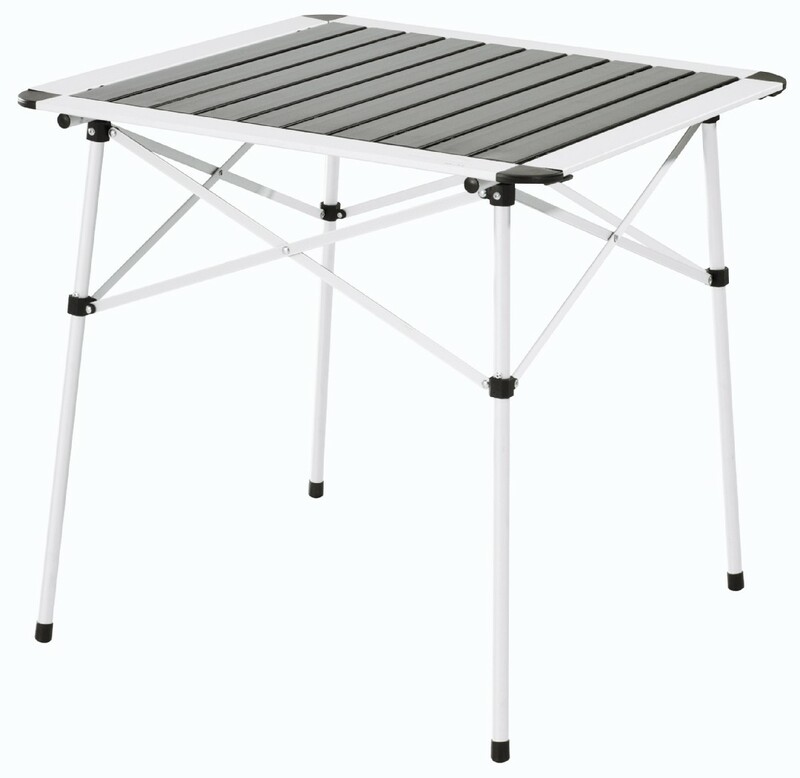 The Rennes S is a lightweight aluminium table with a fully detachable top that rolls up and fits neatly inside a carry bag with the collapsible frame. 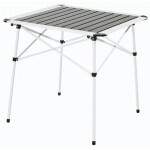 Assembles in 2 minutes. 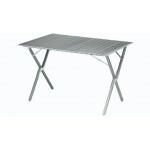 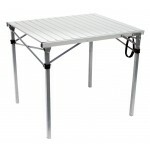 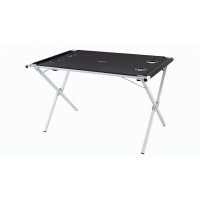 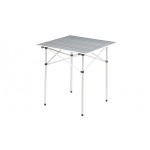 Easy Camp Rennes Camp Table - Small.